Picture of a Public Footpath Sign. 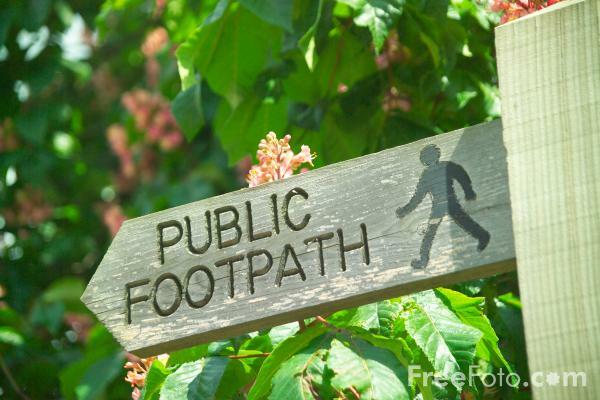 VIEW: More images from the category Public Footpath Signs. or around the same time . 11-00-0 11-51-0 general public footpath sign public footpath signs. Top Viewed Images from Public Footpath Signs.